What can we say about Steve, besides being the man who makes all this happen he is at the shop and out at the hill teaching daily. He loves flying and has been doing so longer than most of us have dreamed about flying. If you have been to our shop you know this is Steve’s play room full of toys. If he has fun doing it, there is a chance we have it or can get it. 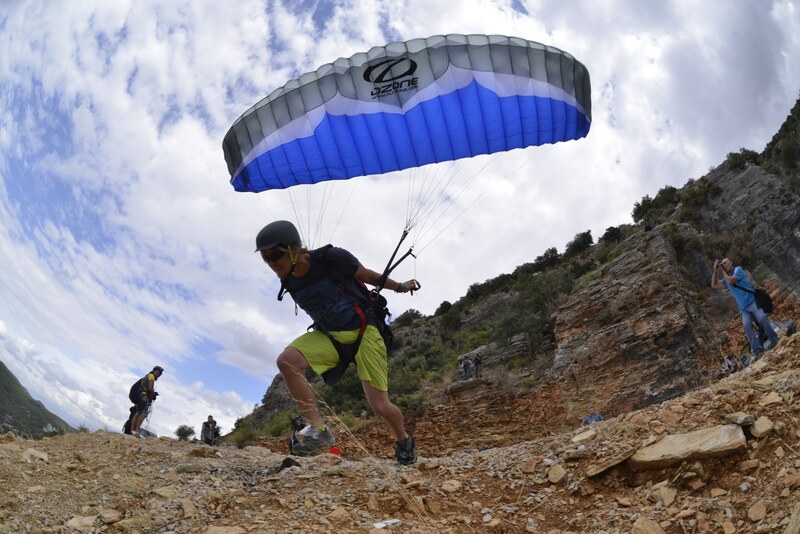 Come meet the man who has changed and brought so much to the paragliding community. Jason was brought into the sport of paragliding by Justin his brother in 2011. Previously an airline pilot under Northwest and Delta he chose to come to Cloud 9 full time in the spring of 2014. Fly is his true passion. The less his feet are on the ground the better. Flying day in and out on all ranges of gliders he has quickly become an aspiring acro pilot. When Jason isn’t flying he is at the shop running the day to day,school, scheduling and more. Glad he can multi-task well. He also is the man behind the website so make sure to blame him/me for any issues. Justin is recognized around the world as the top repair technician in the sport. 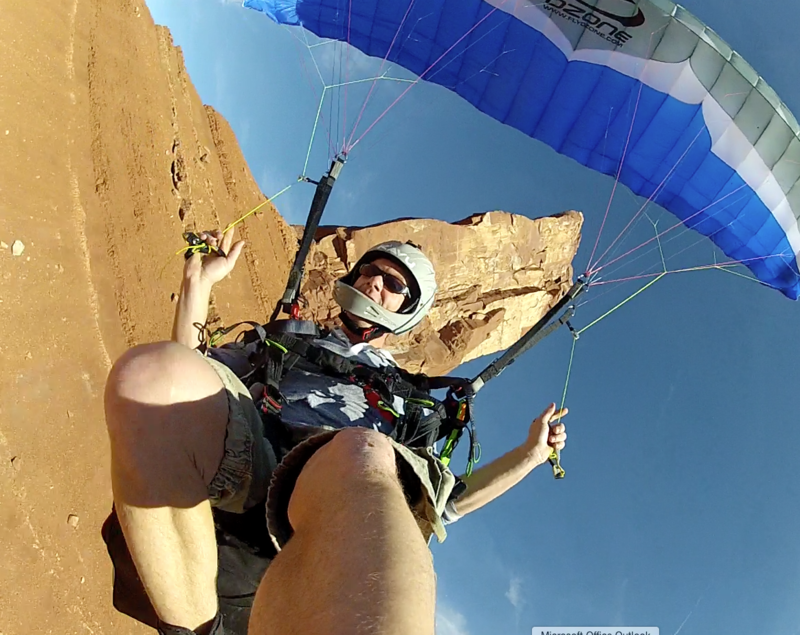 Rips from a fence, PPG props, broken lines, a tear in your harness– all easy fixes for Justin. Most of the flying schools in the USA as well as many of the top PG brands use him for their repair facility. We also offer annual inspections and reserve repacks and are factory trained and authorized. Billy Purden has been flying since 2000 another C9 graduate. HE has dedicated most of his life from that time to flying. He has traveled all over the world, competed in XC competitions taking many first places and podium spots. Billy has safely flown well over 4,000 tandems and loves tandem flying! Billy holds an advanced and miniwing instructor ratings, tow tech and loves to go towing. Billy is a fantastic ground handler and parajibber. In his years of flying he has been injury free and it’s always advocating for smart, safe decisions in his students and fellow pilots. 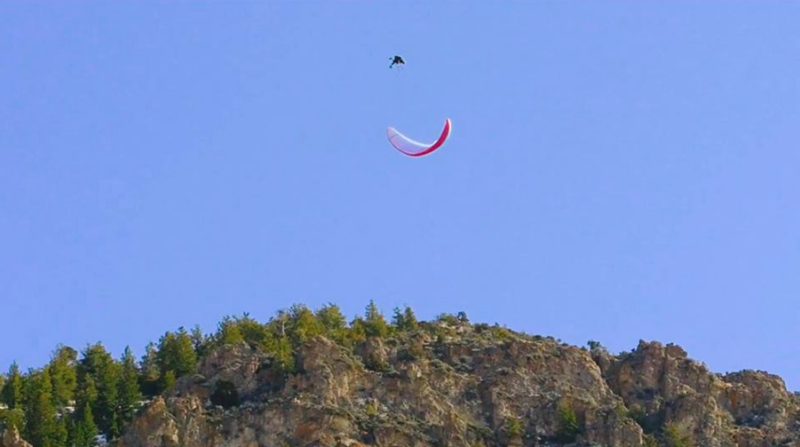 If you see billy in the sky, you can expect to hear “woo hoo” or “yay for paragliding” with his loud contagious voice. Milly started flying in 2009 learning from Cloud 9, achieving her tandem rating in 2014 and her basic instructor rating in 2015. She believes passionately ground handling and often that is where you can find her. 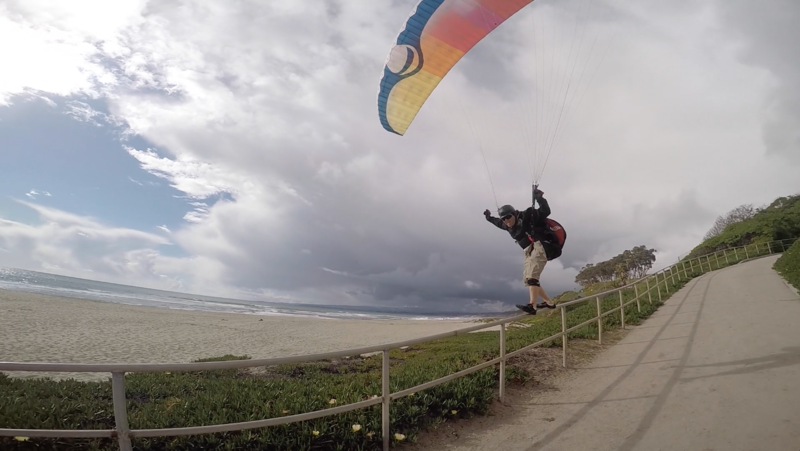 She loves all modalities of paragliding, but her favorite place to be is barefoot at costal sand dunes with a miniwing. 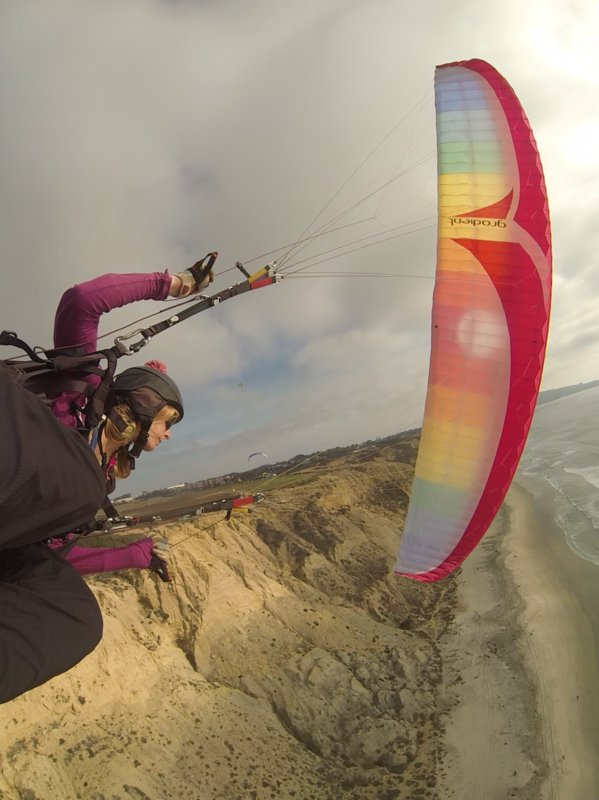 She also is a huge advocate for female’s in the sport and hopes to help lots women succeed in their flying goals.